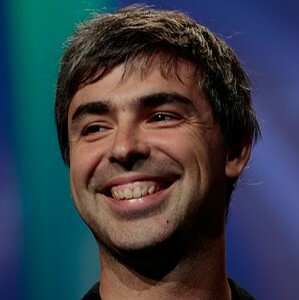 Google’s CEO Larry Page sat down with Miguel Helft of Fortune to discuss the company’s plans for the future of search, their relationship with Apple, Motorola’s integration, and more, in a lengthy, 70-minute interview. Excerpts from this interview have now been posted online. Of course, the Steve Jobs and thermonuclear war question couldn’t be avoided. Page, though, thinks the whole thing about Android and Apple being angry about it was just for show. “I didn’t say that entirely. I said partly,” he says. However, you can’t read any sign of rancor between the two tech giants, Apple and Google, although Page has hinted at a better relationship. You can read the full Fortune post by following the source link, and read about Page’s view on Google’s past and future, driverless cars, and more.